One of the advantages that Microsoft Azure offers is that it provides the familiarity of Windows, making it much easier to develop a cloud version of an application that was previously created. Other important advantages include top security of your data, as well as reliability and flexibility. If you are looking for a great, simple and cost-effective solution for your cloud computing, Amazon Web Services (AWS) are the way to go. 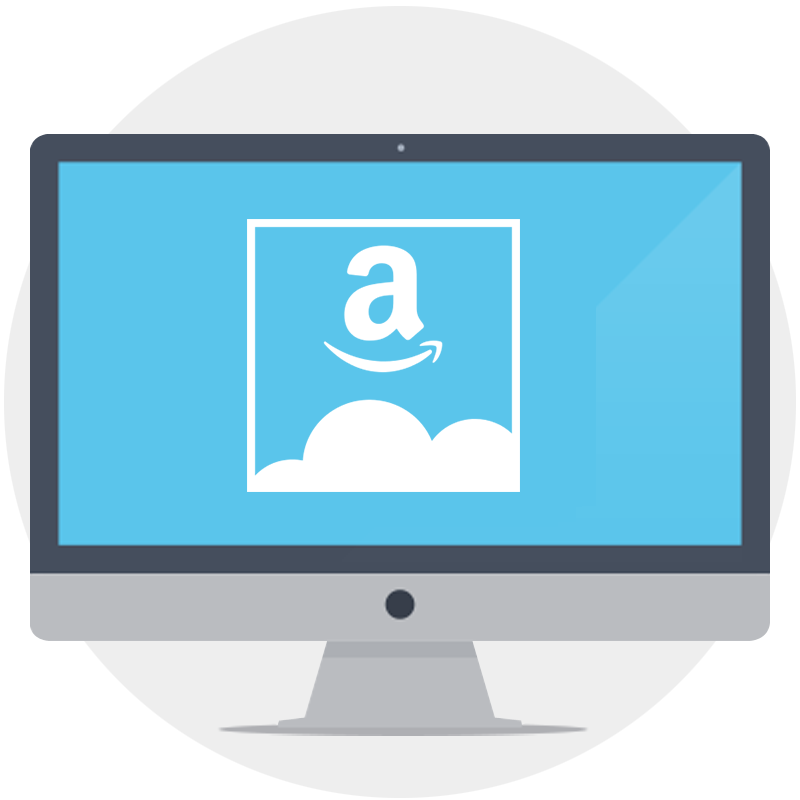 Amazon Cloud puts its customers first, making sure that all your data is secure on their servers, while ensuring maximum availability and optimal resource usage in according with your needs. 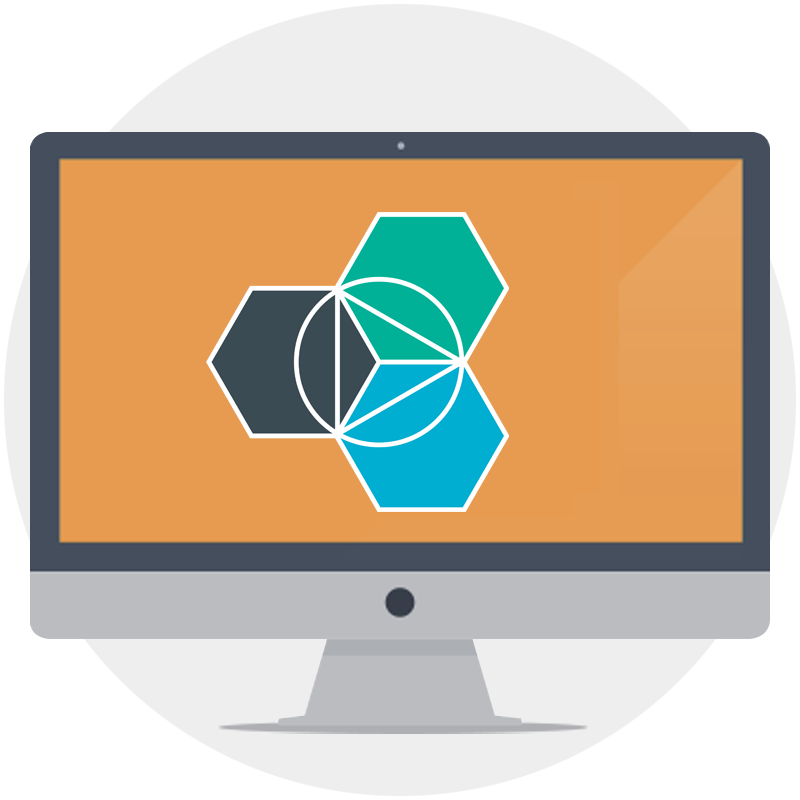 IBM BlueMix was created with numerous popular runtimes already implemented. Just in case it doesn’t have what you’re looking for, runtimes can also be added and its ever-growing catalogue of services to be integrated into your app is growing every day. Skysoft has been associated with Azure and AWS-based solution for over 3 years, enabling our team enough experience to satisfy all our clients’ demands. 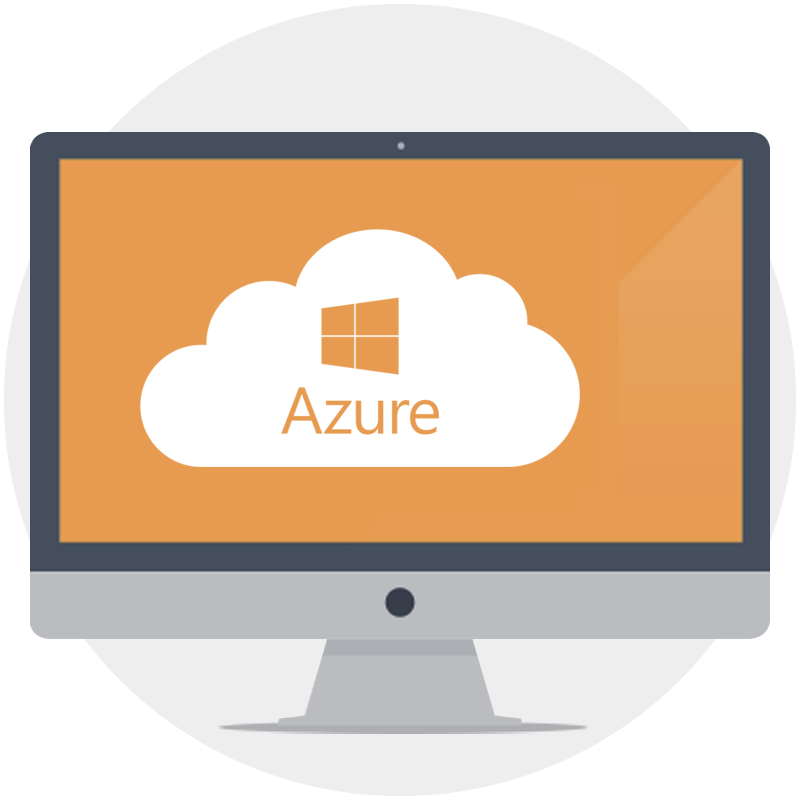 During this period, we have become experts in deploying Windows Server on Azure and Linux Machine on AWS. Furthermore, our team managed to successfully deploy Windows Server on AWS and Linux Machine on Azure, even though that is not the usual standard. All this plus numerous satisfied clients is the best recommendation for you to start working with the Skysoft team now.